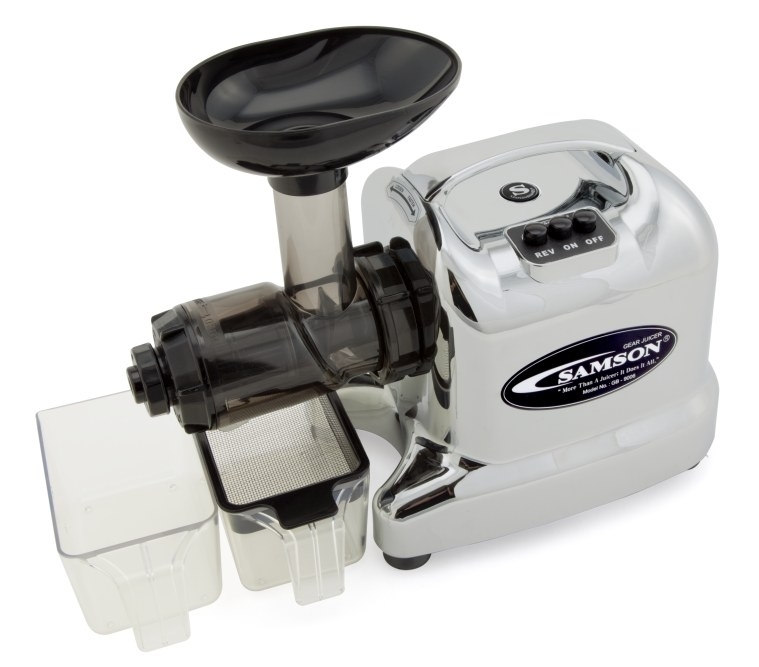 The Samson Advanced Multi-Purpose Juicer is an easy to use and affordable. 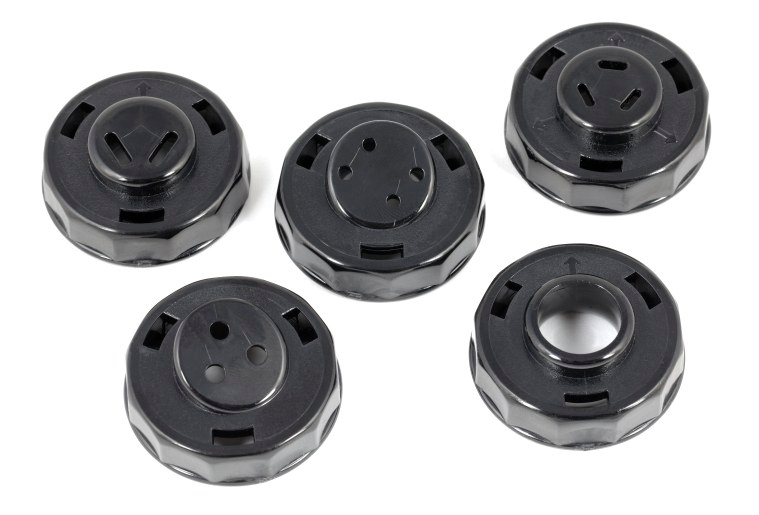 This improved model incorporates new, sturdier and more efficient technology that makes operation a pleasure for new users as well as experienced users who juice several times a day. This juicer was designed with beautiful colors that will look great in any kitchen. 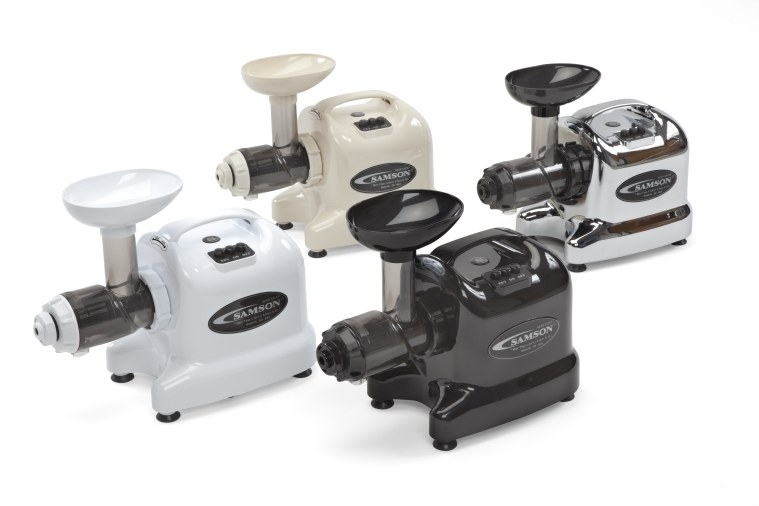 The Samson Advanced Juicer is available in almond, black, chrome-colored and white. The Samson Advanced Series multi-purposed Juicers are just that, multi-purpose! It crushes the food rather than chopping it which preserves the nutrients in the juice and makes more of it. Not only can you make tasty juices, including wheatgreass juice, it also minces and chops so you can even make great tasting soy milk, pasta, bread sticks, cookie dough, and much more. This model includes an ultra tough auger made from GE Ultem which is eight times harder than the auger in the previous model. 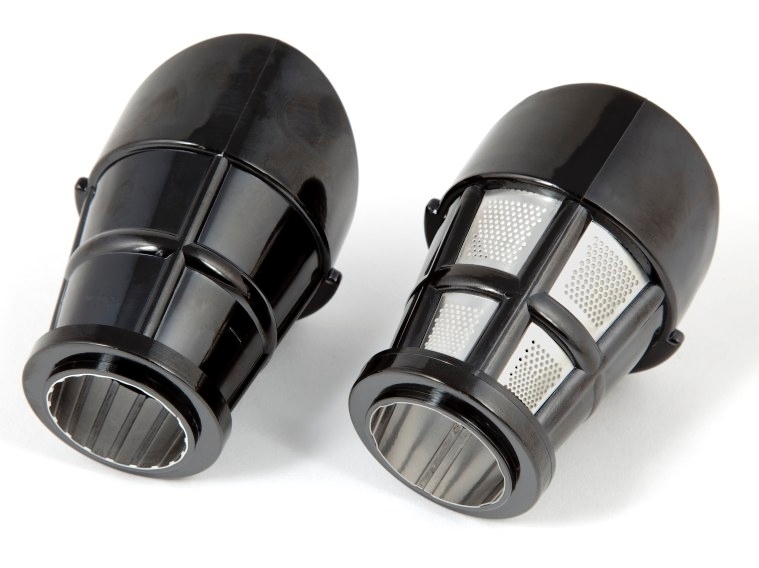 The screen and mincing cone are made from the same durable material and the juicer body has a brand new style. Samson backs this juicer with a 15 year warranty.